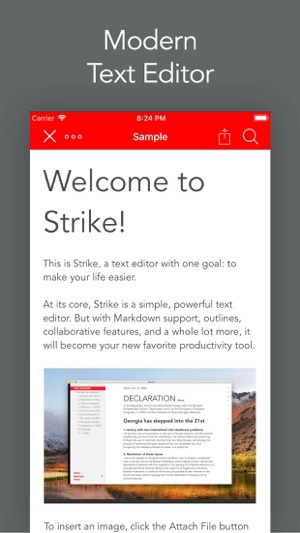 Strike is a modern writing app with powerful features like Smart Markdown, tables, attachments and photos, text sorting, tags, and more. Collaborate with others, password-protect documents, and sync it all with iCloud. 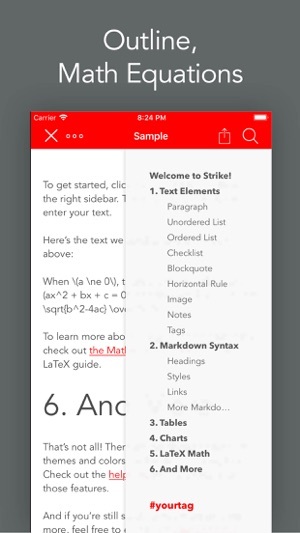 Strike is the next generation of text editing for iOS and Mac (available separately). 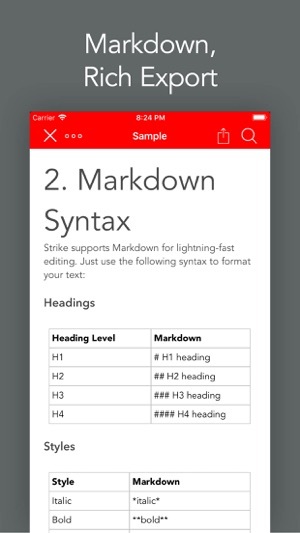 Write with Smart Markdown: use simple, plain text characters to add headers, formatting, links, and lists. Strike turns it all into beautiful, styled text. I love the app and the options for exporting and the file types you can choose, I figured I’d take a chance for $4 when I saw the photo about syncing across devices which is exactly what I was looking for. I went to install the mac app thinking that I paid already for the app and it’d be free or at worst another 4 bucks. No, not a chance. 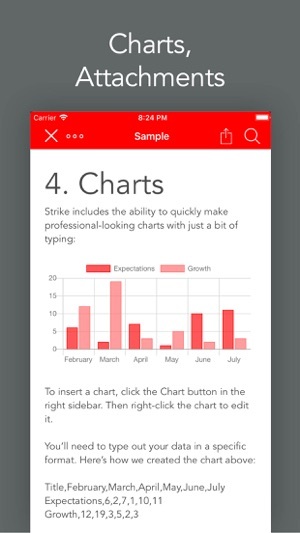 It was an additional $14 for the mac app, fourteen bucks for essentially Dropbox paper in different colors. Now I’m stuck with a $4 mobile app that I can’t use for the reason I bought it in the first place. One question: how do I know my files are safe from seeing by the developers? Some of the interactions feel not fully baked like the ... menu on top left of editing screens and the UI for editing charts. 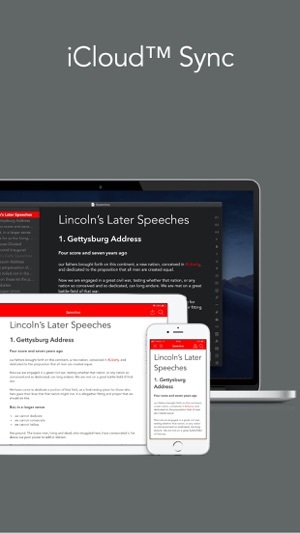 Description says there is theming per document, but I can’t find it.